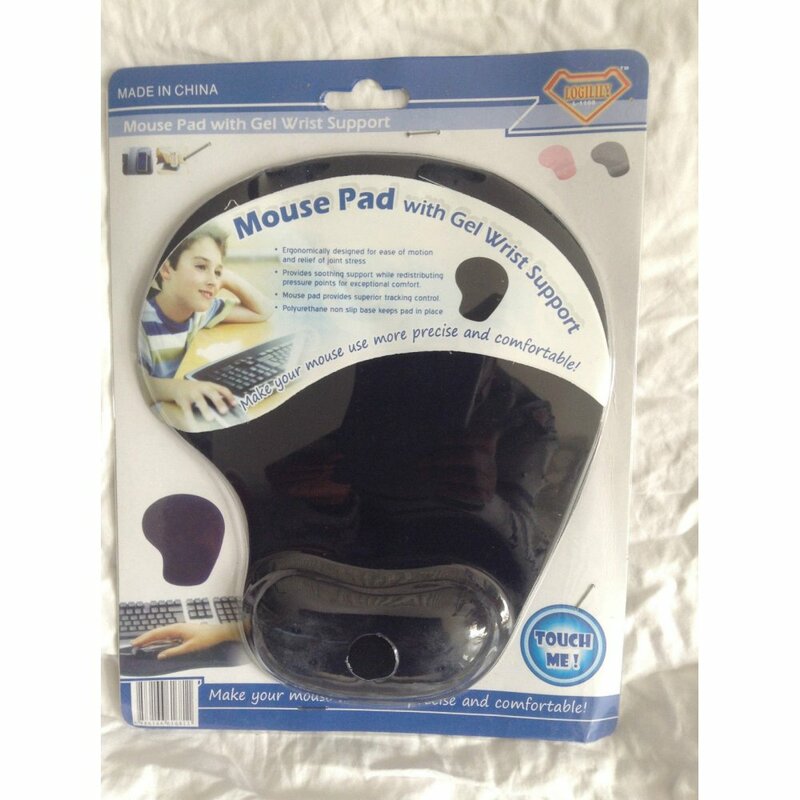 Takes away the pain and strain from heavy mouse usage. 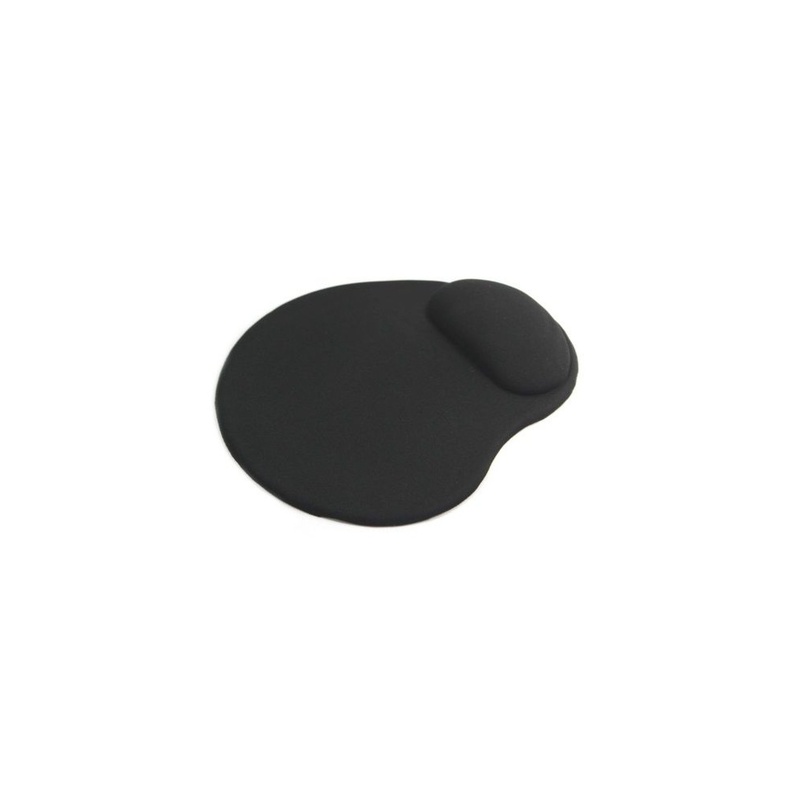 Suitable for right hand or left hand. 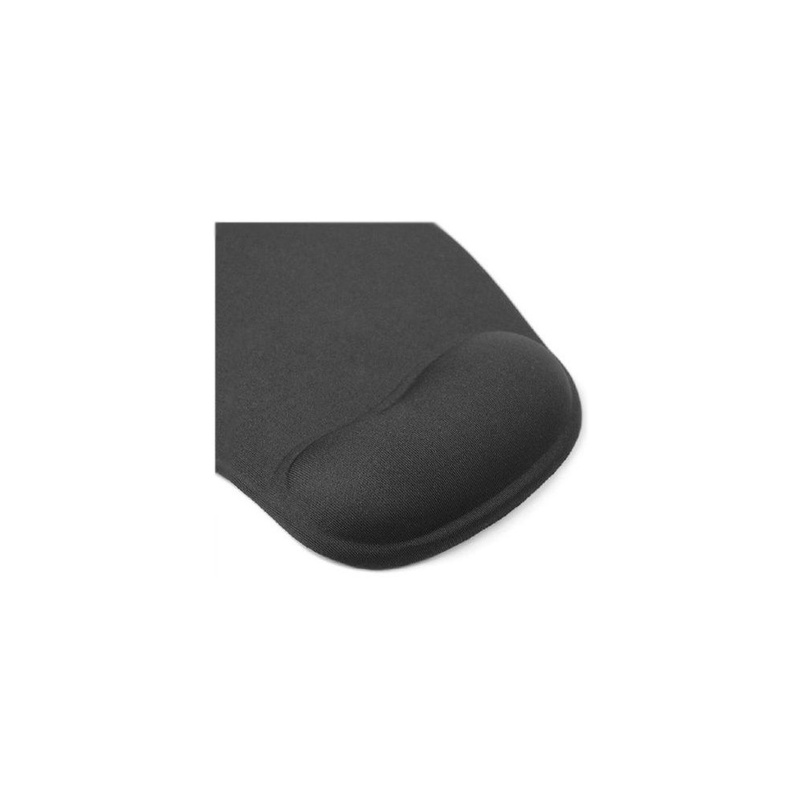 Therapeutic gel-filled wrist support soothes pressure points. 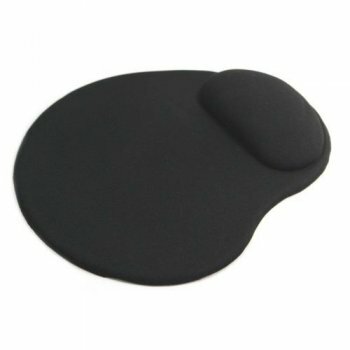 Keeps your wrist from leaning on the desk and makes your mouse usage comfortable again. The wrist support feels great - it has a nice cool feel with gel interior which is flexible and cradles the wrist slightly. 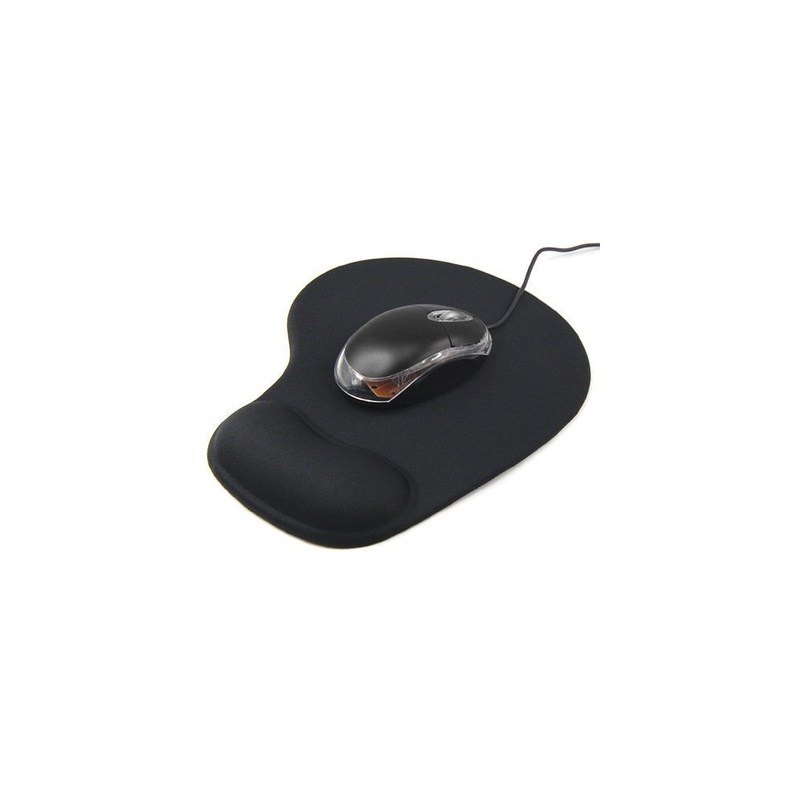 Makes your mouse perform more accurately than it being on the table. Doesn't take much space on my desk. Made of high quality material! Please do not forget to peel the film of the back of it in order to ensure it does not curl! !